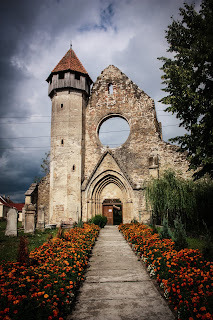 Part of understanding more about Transylvania and Romania is understanding the history of the area. It is a place where history is not only lived, but debated. In the past 1,000 years there have been some territorial changes to the Balkans which can confound even some of the better amateur historians. Many countries have emerged, and many have broken apart. 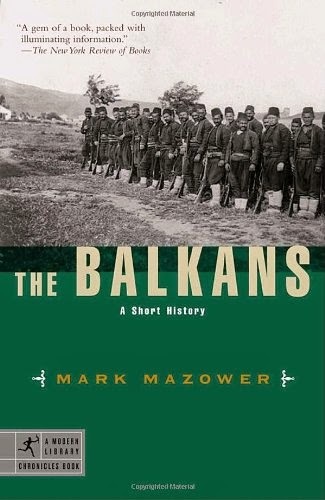 The Balkans: A Short History is a good book to read, because it gives a brief overview of what happened, and where. Transylvania is mentioned a few times- not a 'highlight', more of a mention, but Romania, along with many of the other countries that emerged in the 19th Century, are given some general outlines in this rather short (240 pages) book. This was not written for the layman, but for academics although in the end you will gain some general knowledge of when things happened. On of the countries which I wish had been given more attention in this book is Romania. 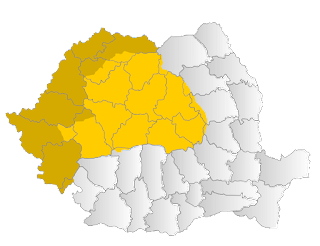 Romania played a large part in how people view the Balkans, because of the people who influenced the rest of the area. Not only this, but Romania has many links to natural resources and this allowed them to be more independent than other Soviet Satellites. When dealing with royalty- and none of the Balkan countries are now Kingdoms, most share links with Queen Victoria- through either Queen Sofia of Greece or with Romania's most famous Queen, Marie. Romania would be nothing today without Queen Marie of Romania. 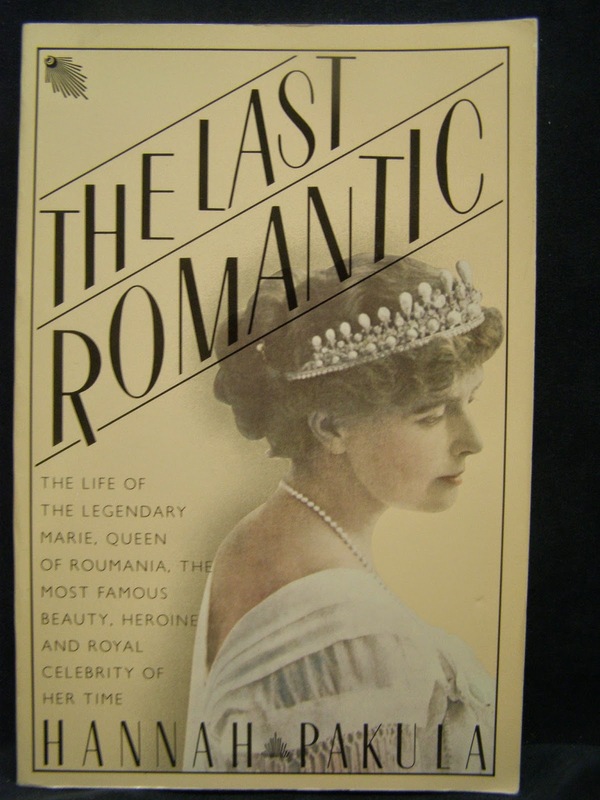 She has many biographies out including The Last Romantic: A Biography of Queen Marie of Roumania . 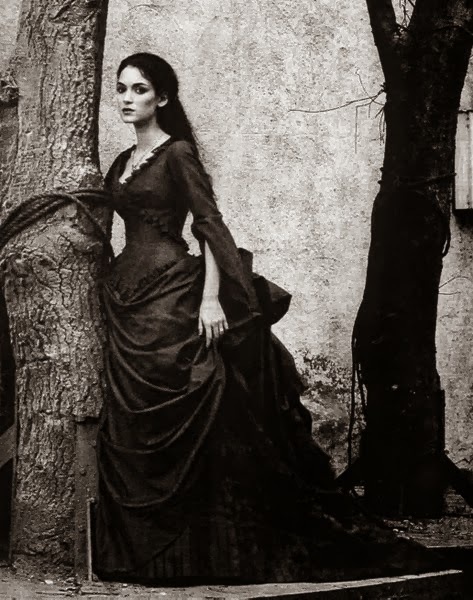 This book allows the reader to explore Romania from its inception to the death of Marie in 1938. I found it useful to see the ever-changing dynamics of how royalty and politicians view the Balkans, and Romania. Transylvania itself would still be a part of Hungary- or some other country- had not Marie gone to Paris for the peace conferences in 1919. Without her, Romania wouldn't have had as much influence, and would have possibly fought on the side of Germany and Austria-Hungary during the First World War. Hannah Pakula does a good job at describing Marie, but without much background to Romania, or the Balkans themselves this is not a book you can read without some prior knowledge. Not much is mentioned about Transylvania except for the castles Marie would use as royal residences, one of which is Bran Castle. expand on the review, otherwise good first go.